366 READINGS FROM WORLD RELIGIONS. ADI DEO ARYA DEVATA: A Panoramic View of Tribal-Hindu Cultural Interface. 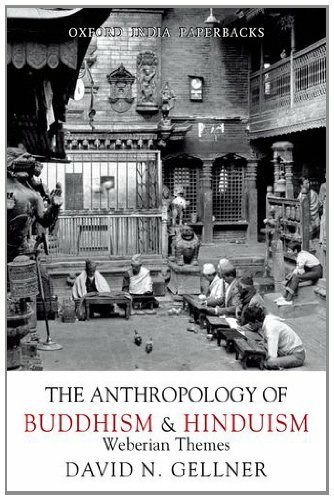 ANTHROPOLOGY OF BUDDHISM AND HINDUISM: Weberian Themes. ANUGITA: The Follow-Up Gita, Sanskrit Text and English Translation. APHORISMS OF SIVA: The Siva Sutra with Bhaskara's Commentary, the Varttika. ASVIN: The Twin Gods in Indian Mythology, Literature & Art. AT THE FEET OF THE GODDESS: The Divine Feminine in Local Hindu Religion. BHAKTI PATHWAY TO GOD: The Way of Love Union with God and Universal Brotherhook in Hinduism and Christianity. BHAMINIVILASA OF JAGANNATHA: With Kavyamarmaprakasa of Lakshman Ramchandra Vaidya. 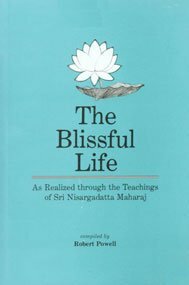 BLISSFUL LIFE: As Realized through the Teachings of Sri Nisargadatta Maharaj. CALM TECHNIQUE: Meditation Without Magic or Mysticism. 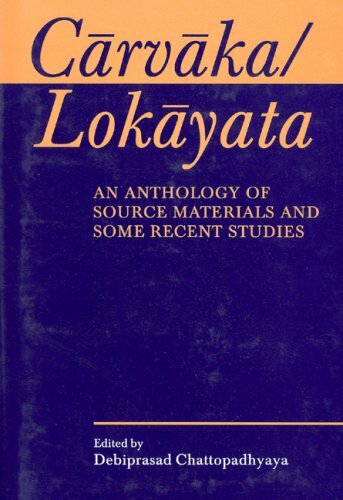 CARVAKA/LOKAYATA: An Anthology of Source Materials And Some Recent Studies. 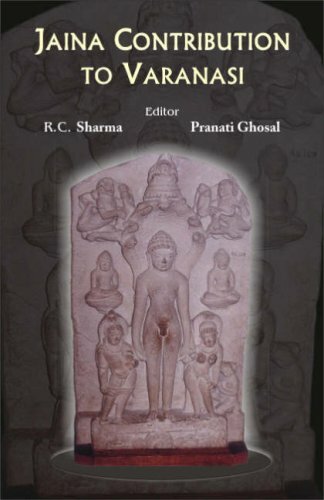 CHANDOGYA UPANISAD: With the Original Text in Sanskrit and Roman Transliteration. 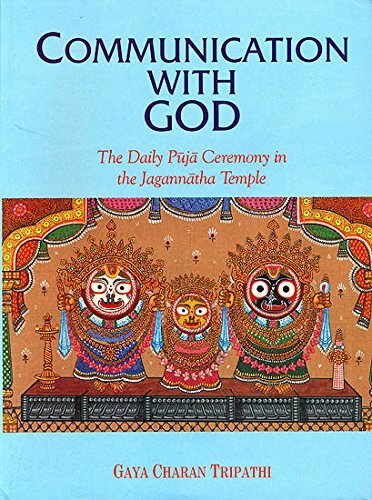 COMMUNIACTION WITH GOD: Daily Puja Ceremony in the Jagannatha Temple. 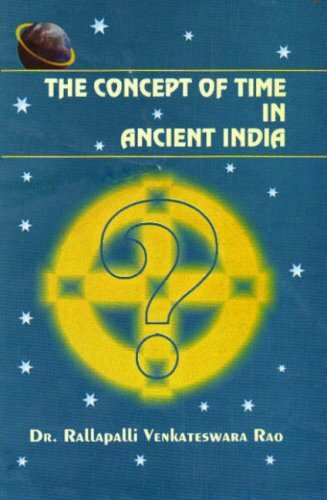 CONCEPT OF TIME IN ANCIENT INDIA. 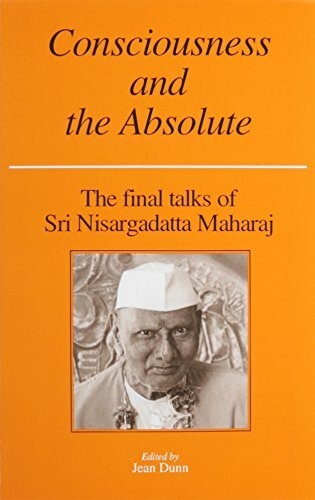 CONSCIOUSNESS AND THE ABSOLUTE: The Final Talks of Sri Nisargadatta Maharaj. CREATIVE VISUALIZATION WORKBOOK: Use the Power of Your Imagination to Create What You Want in Your Life. CRITICAL STUDY OF THE MAHABHAGAVATAPURANAM. DAISHIK SHASTRA: Bharatiya Polity and Political Science. DHARMA: In Early Brahmanic, Buddhist and Jain Traditions. DISCLOSURE OF BEING: A Study of Yogic and Tantric Methods of Enstasy. DISCOVERING YOUR HIDDEN SPIRITUAL RESOURCES. ENCOUNTERING KALI: In The Margins, at the Center, in the West. EPISTEMOLOGY, LOGIC AND GRAMMAR IN INDIAN PHILOSOPHICAL ANALYSIS. ETHICS OF LOVE IN THE HUMAN CONTEXT. EXPERIENCE OF NOTHINGNESS: Sri Nisargadatta Maharaj's Talks on Realizing the Infinite. EXPLORATIONS INTO THE ETERNAL: Forays into The Teaching of Nisargadatta Maharaj. EXPLORING SIKHISM: Aspects of Sikh Identity, Culture, and Thought. FACETS OF SHRI CHANDI-NAVA DURGA: Mystic Glory of Devi Mahatmya. FROM VEDANTA TO MODERN SCIENCE: Sankara's Advaitism. FUTURE OF INDOLOGY: A Collection of Seminar Papers. GANDHI AND THE CHALLENGE OF RELIGIOUS DIVERSITY: Religious Pluralism Revisited. GRHYA RITUALS OF SAMAVEDINS: As Propounded by Gautama. GROWTH OF HINDU RELIGION AND CULTURE. GURU NANAK: His Life and Teachings. GURU: The Spiritual Master in Eastern and Western Traditions Authority and Charisma. HINDU AT HOME: Hindu Acarakandam. I AM THAT: Talks with Sri Nisargadatta Maharaj. IN QUEST OF PEACE: Indian Culture Shows The Path, 2 Vols. INDIA'S CONTRIBUTIONS TO THE WEST: The Story of Origin of Mathematics, Science and Philosophy in India and Its Dispersal to the West Leading to Development of Modern Age. INDRA AND OTHER VEDIC DEITIES: A Euhemeristic Study. 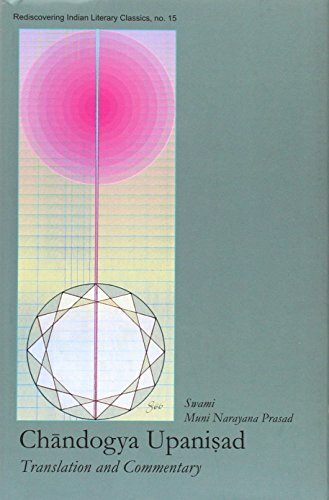 JAP THE ESSENCE OF NANAKIAN PHILOSOPHY: A Scientific and Logical Interpretation. JOYS OF DEATH: How to Conquer the Fear of Death. KARNABHARAM AND MADHYAMA-VYAYOGA OF MAHAKAVI BHASA: Introduction, Text, Hindi & English Translation and Annotations. LAGHU-HARITA-SMRTI: Text with English Translation and Notes. LIVING RELIGIOUS AND CULTURAL TRADITIONS OF BHUTAN. MAHABHARATA: What Is Not Here Is Nowhere Else: Yannehasti na Tadkvacit. MANDALAS AND YANTRAS IN THE HINDU TRADTIONS. MANONIYANTRAN: Key to Happiness and Success in Life Vedantic Views and Ways of Mind Control. MANTRAS-ETERNAL: Twelve Traditional Mantras Including Gayatri Mantra. MEDITATION: Commonsense Directions for an Uncommon Life. MEDITATIONS: Creative Visualization and Meditation Exercises to Enrich Your Life. MENTAL HEALTH AND HINDU PSYCHOLOGY. METHODS AND THEORIES IN THE STUDY OF RELIGIONS: Perspectives from the Study of Hinduism and Other Indian Religions. 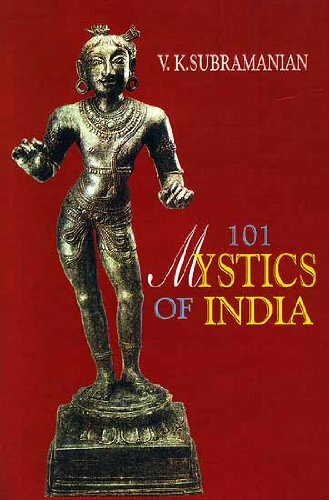 MYSTICISM: In Shaivism and Christianity. NECTAR OF IMMORTALITY: Sri Nisargadatta Maharaj's Discourses on The Eternal. NURI GRANTH, VOL I: The Sacred Songs of Sadhu T. L. Vaswani Nuri. NYAYA PHILOSOPHY: Epistemology and Education. NYAYA-VAISESIKA: Conception Matter in Indian Philisophy. ONLY ONE GOD PHILOSOPHY: Discovery of the Mystical Primal Reality in the Universal Message of The Sikh Faith. 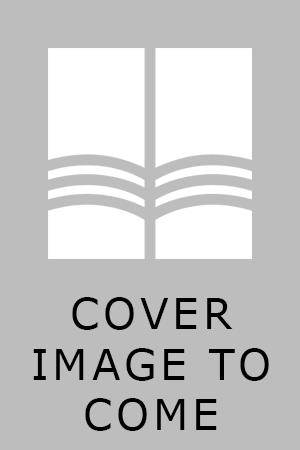 PEACE IN INDIA'S NORTH-EAST: Meaning, Metaphor and Method, Essays of Concern and Commitment. PHILOSOPHY AND SCIENCE OF HINDU RITUALS AND MYTHOLOGY. POINTERS FROM NISARGADATTA MAHARAJ: Maharaj Points to the Eternal Truth- that IS Before Time Ever Was. PRIOR TO CONSCIOUSNESS: Talks with Sri Nisargadatta Maharaj. RASAGANGADHARA: Text with English Translation and Critical Study. REFLECTIONS IN THE LIGHT: Daily Thoughts and Affirmations. SANSKRIT EPICS REPRESENTATION OF VEDIC MYTHS. SARVA SIDDHANTA SANGRAHA OF SANKARACARYA: Text with English Translation, Introduction, Notes, Glossary & Index. SATAKAKAVYAS OF BHARTRHARI: Text With English Translation. SAUNDARYALAHARI: Text, with English Translation, Notes, Prayoga Vidhi and Yantra Illustrations. SEEDS OF CONSCIOUSNESS: The Wisdom of Sri Nisargadatta Maharaj. SHREE KRISHNA AND BHAGVAT GITA ON MAN'S DHARMA: A Commentary on the Bhagavat Gita from the View Point of Science and Secularism. SIVA IN THE FOREST OF PINES: An Essay on Sorcery and Self-Knowledge. SRI AUROBINDO, JUNG AND VEDIC YOGA. TAITTIRIYA UPANISAD: With the Commentaries of Sri Sankaracarya and Sri Suresvaracarya. TAJDAR-E-CHISHTIYAN: Hazrat Khwaja Mo'eenuddin Hasan Chishty Ghareeb Nawaz. TAKE YOUR TIME: Finding Balance In a Hurried World. THREE GODS OF HINDUS: The Divine Stories of Lord Ganesh, Ramafaithful Hanumana and The Parental Shiv-Parvati. TRI-DAL - A TRILATERAL DIALOGUE HINDUISM, CHRISTIANITY AND ISLAM. TWO BIG BANGS CREATED THE UNIVERSE: Formed in Eternal Space. UDAYASUNDARI KATHA OF SODDHALA: Introduction, Text, English Translation and Annotations. ULTIMATE MEDICINE: As Prescribed by Sri Nisargadatta Maharaj. UNDERSTANDING ISLAM: Origins Beliefs Practices Holy Texts Sacred Places. UNDISCOVERED COUNTRY: Exploring the Promise of Death. VEDANIA: An Invaluable Guide to Happy and Successful Life The "Knowledge Supreme". VEDIC CULTURE: The Difference It Can Make In Your Life. VEDIC WISDOM, CULTURAL INHERITANCE AND CONTEMPORARY LIFE. VISISTADVAITA AND DVAITA: A Systematic and Comparative Study of the Two Schools of Vedanta with Special Reference to Some Doctrinal Controversies. WHY? : The Answer to all the Questions Regarding Hindu Customs and Bliefs. WISDOM OF MAN: Selected Discourses. WONDERFUL MYSTERIES OF RAMAYANA: Compiled from over Twenty Different Ramayanas and other Ancient Texts.